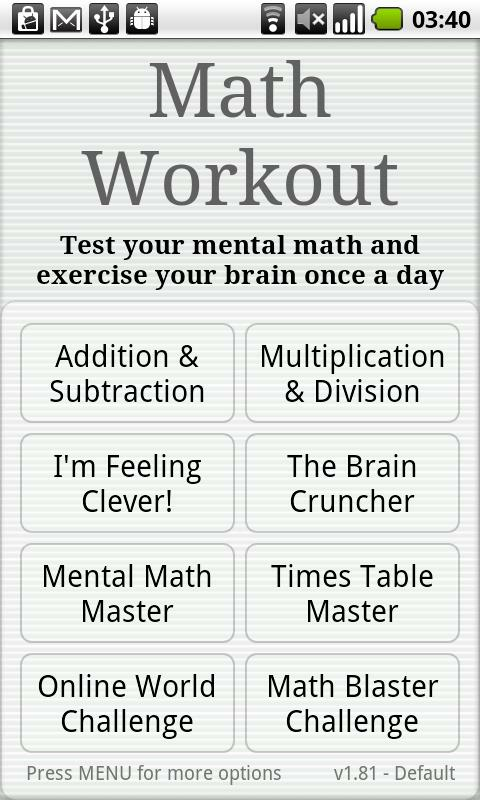 With MILLIONS of worldwide downloads, we think your brain will ♥ Math Workout. 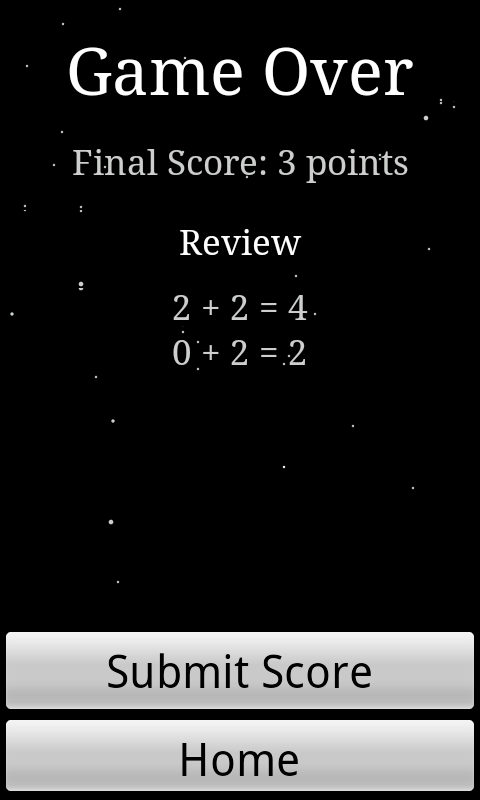 This version is FREE and is supported by ads. 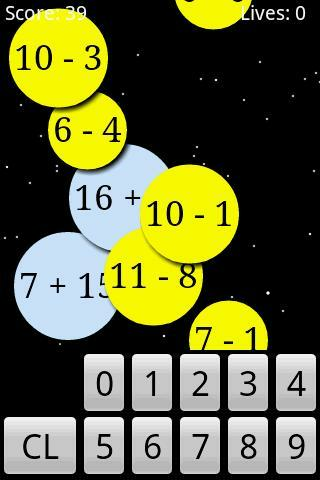 You can remove the ads by upgrading to Math Workout Pro for a nominal one-time charge. Want to see how fast you can get? Check out https://www.youtube.com/watch?v=b2JSQvKv2S0 – video provided courtesy of a regular player – Hamster!